Family-owned Pastosa Ravioli is beloved in Brooklyn, where its first store opened in 1966. Since then, the family has opened locations throughout the metropolitan area, with the only other New Jersey store located in Manalapan. 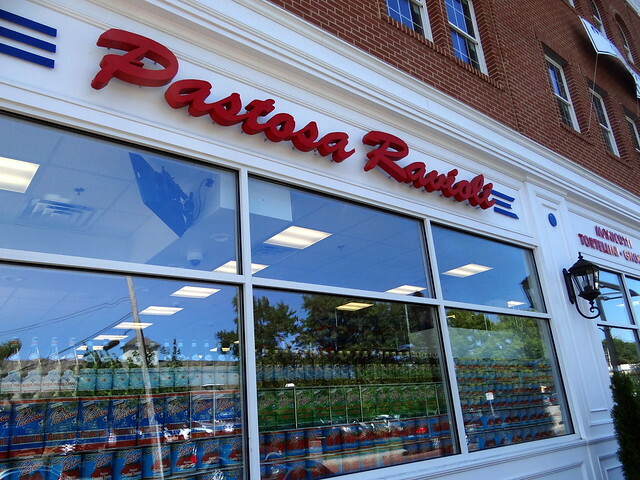 The Cranford location opened in August and since then, Pastosa Ravioli has welcomed a steady stream of customers attracted by the high quality food, friendly service, and reasonable prices. For anyone who’s stumped about what to cook for dinner that night, Pastosa is a lifesaver. The manager of the Cranford location, Vinny Vallely, has been an employee for 15 years, since he was in high school. Vinny and his brother Bill approached the company about expanding the business to Cranford as they have family in town and felt it would be the perfect location for Pastosa’s next store. They singled out the small-town feel of Cranford, as well as its walkability. The company carries not only fresh pasta such as ravioli, stuffed shells, and manicotti, but also numerous products imported from Italy like canned tomatoes, olive oil, cookies, and vinegar. The store also has a stellar meat selection, offers everything from chicken to steak to sausage. 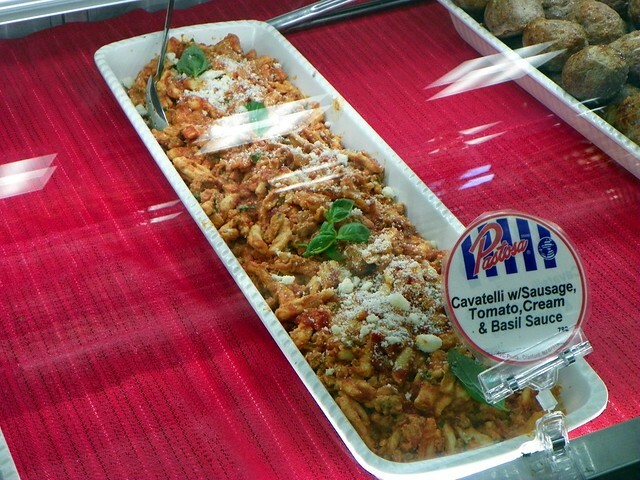 Pastosa offers a selection of prepared foods including lasagna, eggplant parmesan, and grilled vegetables—all great options to pick up on your way home from work. The most popular items at Pastosa include their ravioli (of course), fresh mozzarella, homemade sausage, olive oil, and vinegar. The menu also changes seasonally, and foods like pumpkin ravioli, soups, and prime rib are making their appearance now as the weather turns cooler. Anthony Ajello, a third-generation member of the founding family, has made multiple trips to Italy to source the goods they sell as well as to make sure the quality is up to their standards. The family behind Pastosa places a big emphasis on providing its customers with the highest quality goods. Anthony loves talking to the customers and works behind the counter frequently. He firmly believes that if you don’t wake up and want to go to work each day then you’re wasting your time. The family—and the employees they hire—have a true love for what they do. 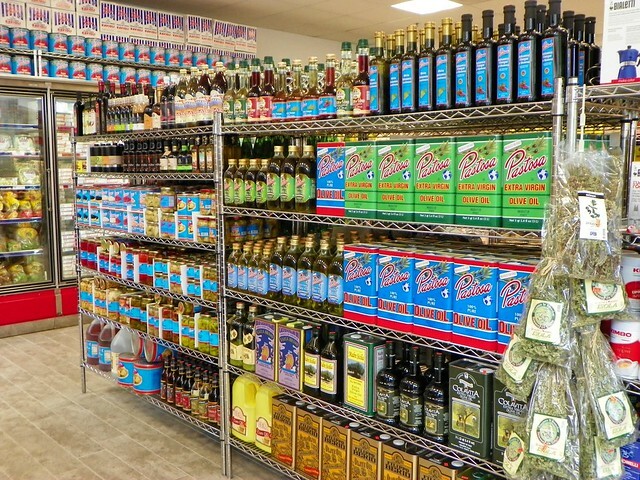 Anthony made a point of saying that the Cranford location offers the same experience as other Pastosa stores with respect to fair prices and excellent quality. Great food, good prices, a loyal following—what more could you ask for?